Buy Some of Our Amazing Products! Come See Us At The Con! Welcome to Pop Heart Studios! We are purveyors of fine anime/pop culture/geek merchandise. We’ve got a little something for everyone! 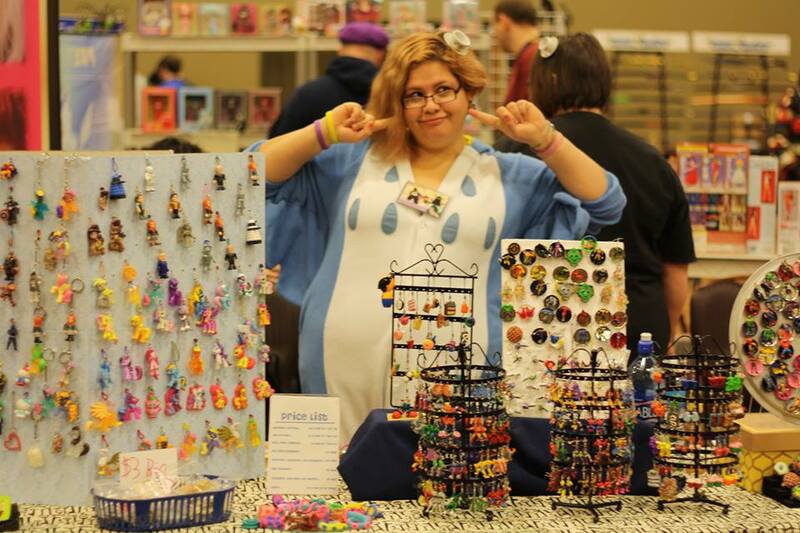 We attend many midwestern conventions and sell even more convention exclusive items. So please come see us! If you have seen us at a convention then feel free to contact us with any questions on shop items you may have been interested in and we will get back to you asap! 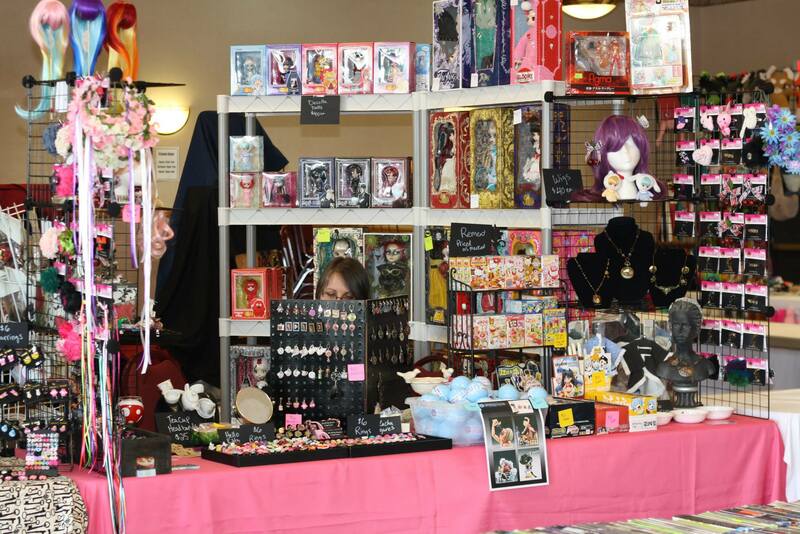 Be sure to check out our Convention Schedule to shop with us at future cons!